Car Wreckering is a top-notch service provided by Car Removal Adelaide. Get top cash for your unwanted car at Car Removals Adelaide. We pay up to cash for cars, trucks, vans, SUVs, 4x4s, or buses of any make or condition. Instant cash quotes & payments – Can you think of an easier way to get a quote for your car than contacting us over the phone or online? We make instant cash quotes over the phone and online and come to you to put that payment for your car into your hands. Free Removals Adelaide – We are a car wrecker that provides the complimentary services of free wrecked car removals in Adelaide at times that fit our customers’ schedules. Free Car Wreckers Adelaide – We are Adelaide Car Wreckers who have the know-how and tools combined with the best and latest equipment to wreck and recondition parts and components of your car. Whatever we cannot recondition for resale, we will recycle when possible to maximise the value of your car, truck, SUV, 4×4, bus or van. With Car Removal Adelaide you have a top-notch removal & wrecking company that pays up to cash for wrecked cars. We are among the best professional wreckers in Adelaide, capable of getting top cash value from cars, trucks, 4x4s, SUVs, vans, and buses of every make and condition. When we do the wrecking, be assured that you will receive a cash payment up to cash for the wrecking your car. You may have advertised your car for sale and found no buyers. Perhaps you’ve removed a few parts to sell and are now trying to get rid of the car. Regardless, to get your car sold to Car Removal Adelaide, all that is necessary is to give us a call. We buy cars over the phone and online. Give us a call or fill out our "Get a Quote" at the top right of this page. Once we provide a quote, it is up to the car owner to accept or reject our cash quote. 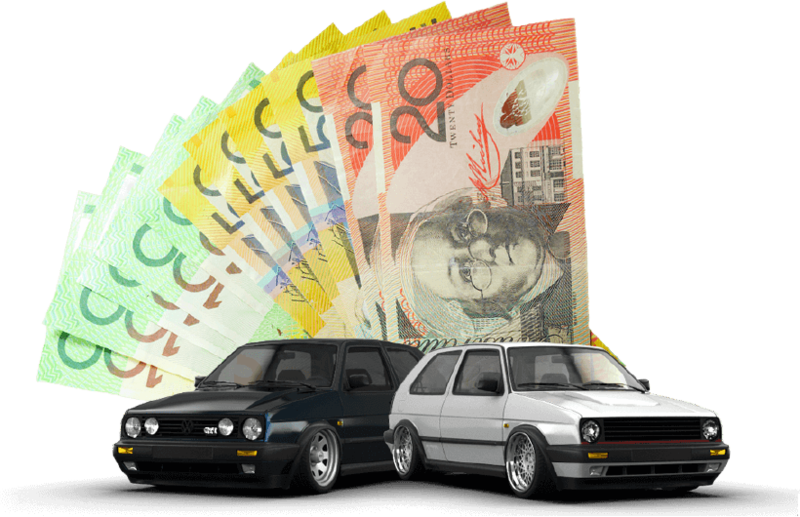 Car owners that accept our cash quote can then schedule a free Unwanted Car Removal in Adelaide. Our removals are scheduled at times that are convenient for the car owners, and are always provided as a complimentary service. When wrecked cars are sold to us, we also provide complimentary wrecking, which includes pulling parts from under the hood that can be reconditioned and recycling the remainder of the auto. Contact us at 0477 413 136 with the make, model, year, and condition of your car or fill out our "Get a Quote" form at the top right of this page. Schedule a free car removal. Ready to sell your car? Then, give Car Removals Adelaide a call or fill out our "Get a Quote" form at the top right of this page. Free wreckers increase the cash value of cars. And, when those free wreckers are the best in the wrecking business, cash just seems to add up! At Car Removal Adelaide, we are always looking for ways to get the most cash for our customers. You may only have a few good parts under the hood, but we will make use of nearly the entire car or truck. What that means for car & truck owners, is that they have a wrecker with the expertise to pull and resell or recycle parts from any car or truck. 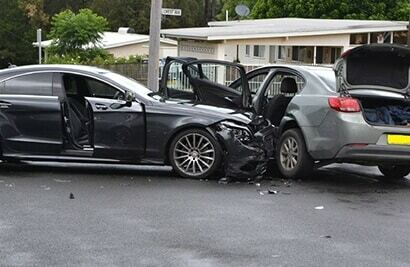 Car Removal Adelaide offers top cash for wrecked cars and trucks. You could bring a hundred cars to us, and we will make you a cash offer right now. We are Local Wreckers Adelaide interested in buying cars of all different makes and models. So, whether your car has a dead engine, or has been badly damaged in an accident, you can still sell it to us! We guarantee to make you our best cash offer. With Car Removal Adelaide, we are your wreckers who know how to value your car or truck, offering you top cash, irrespective of its make and condition.